Improve efficiency in repeat picking and packing application and reduce manual handling with a Optimum Plastic Tub Trolley. 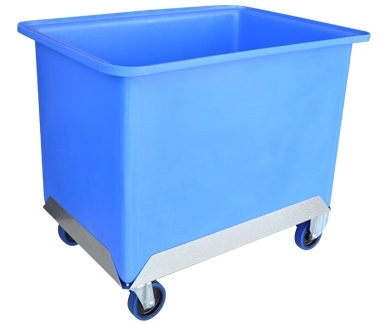 The Plastic Tub Trolley is available for industrial applications through Optimum Handling Solutions. Office, Retail, Library’s and Warehouses alike have all benefited from this products unlimited uses time and time again. Optional stainless steel castors make it suitable for food handling and processing applications. 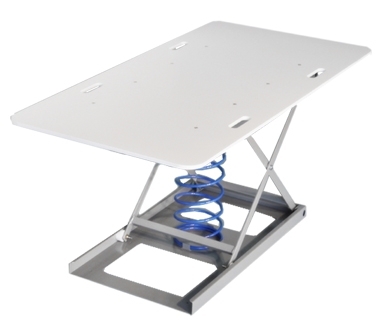 Optimum Handling Solutions tub trolleys feature a back saving ergonomic design, the coiled spring base prevents workplace injury by eliminating the need for workers having to repetitively bend at the risk of back strain. 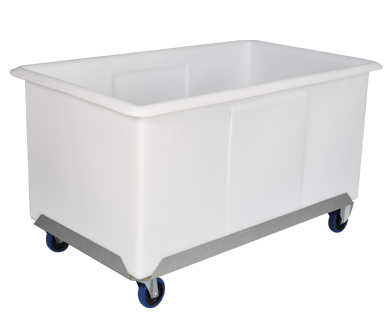 Tub trolleys featuring coil spring rising base are manufactured from tough polyethylene. No power is required to operate the trolleys as they automatically maintain the top load at ideal lifting height. 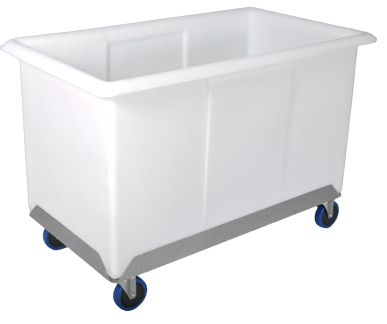 The back saving ergonomic tub trolleys with coil spring rising base have been supplied to various industries for applications including fruits and vegetables storage, processed meat and food storage, handling and storage of seafood, packaged items storage, order picking, waste collection and disposal as well as general factory duties. 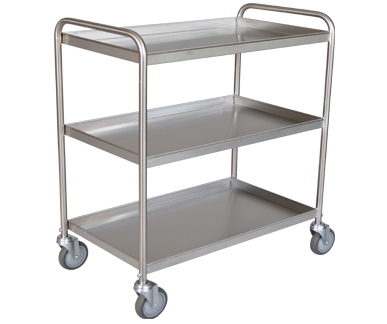 Our stainless steel ranges of trolleys are designed to meet all catering requirements such as hygiene, versatility, storage and handling. 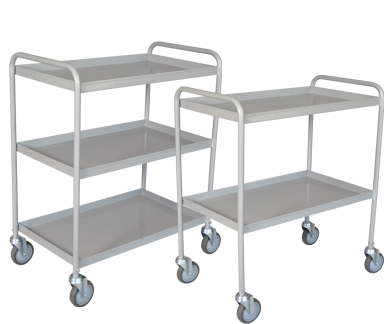 The Optimum stainless steel trolleys are 100% AUSTRALIAN MADE making them a quality, strong robust and durable construction. 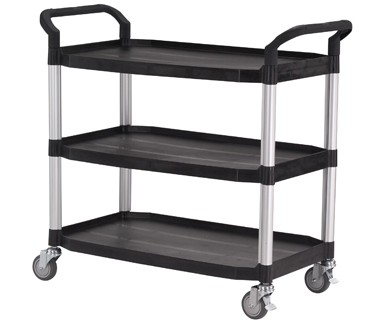 A highly durable and versatile trolley that can perform a variety or tasks in all service type environments with an attractive appearance, compact size and a range of configurations to suit your needs. Moving effortlessly through doorways, across factory floors and around machinery the Optimum Plastic Tray Trolley Range can be an unrivalled workbench. Tool storage, an easy access platform and a sturdy flat surfaces at a user friendly height equates to productivity. Durable, maneuverable and convenient for Automotive, Industrial, Domestic and Retail applications. 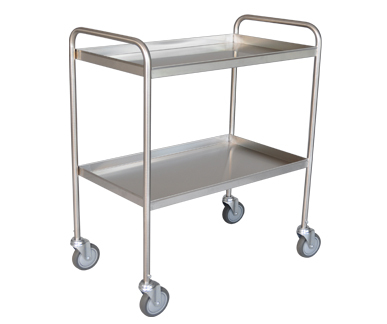 If you'd like more information or if you have any enquiries about the Plastic Tray Trolley, please call 1800 066 008 or click HERE to contact us online and we will contact you. 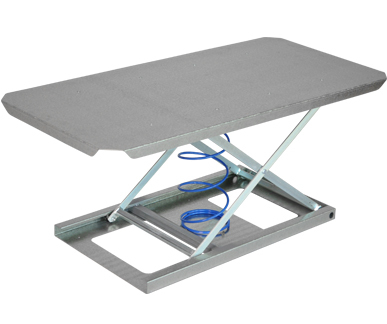 Optimum Heavy Duty Platform is a very versatile, maneuverable yet robust durable design. 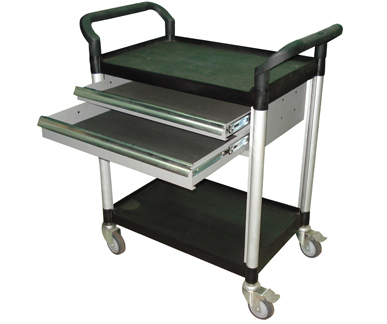 The Heavy Duty steel Deck platform trolley is designed for heavy every day use. Ideal for moving large, heavy loads in almost any environment. 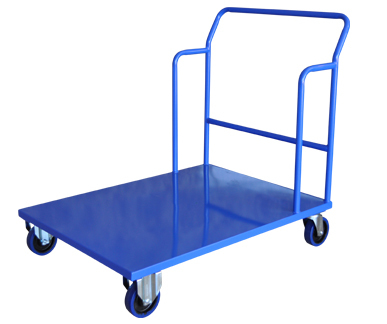 If you'd like more information or if you have any enquiries about the Heavy Duty Platform Trolley please call 1800 066 008 or click HERE to contact us online and we will contact you. 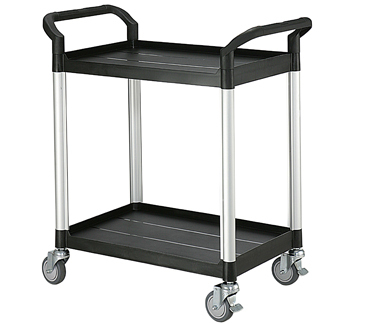 Ideal for transporting crates, totes, boxes, pallets, machinery, or wherever. Custom industrial dollies are available. Use the standard smooth sheet steel dollies for heavy-duty work. All welded steel dollies make short work of moving heavy machinery, bulk cases or heavy cartons. Smooth sheet steel with lips up or down. All swivel casters available in hard rubber or semi-steel for capacities to 1,000 lbs. If you'd like more information or if you have any enquiries about the Heavy Duty Dolly Trolley, please call 1800 066 008 or click HERE to contact us online and we will contact you. The Optimum Wheelie Bin Trolley, is ideal for moving multiple 240 litre Sulo Wheelie Bins. The Wheelie Bin Trolley is strong and durable, holding up to 3 bins at a time. Safety Chains ensure containment of the bins during transit.